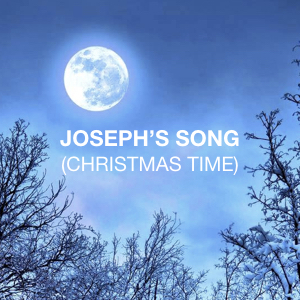 One quick post to finish out the year – thought I would share a song I wrote years ago about the Christmas story from Joseph’s perspective. (This was probably influenced by a great novel I had read back then called Two from Galilee by Marjorie Holmes.) Many times God brings about his plans and purposes in ways we didn’t expect (and often even not in the way we would necessarily prefer), right? And yet his plans and purposes are wonderful. Here is a recording from back then, and the lyrics of the song. (I’m hoping to make a newer recording of the song along with a whole Christmas album next year). Sweep down. Save our souls. No inn open to stay. Every place so crowded this night. From on high, born in the straw. So deck the halls with boughs of holly! He would give up his life as a self-sacrifice. God as a baby, the man born Jesus Christ. This son of the womb. and bow down on our knees! Born in a manger and that wasn’t all.